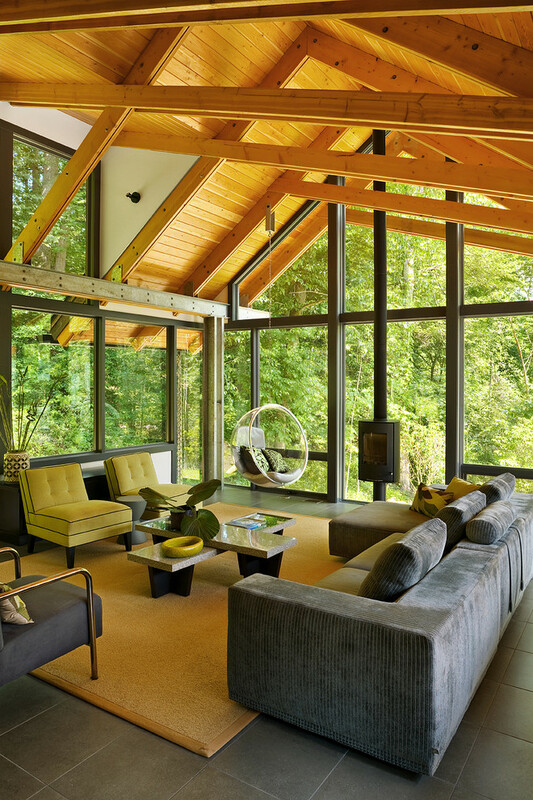 More and more designers and manufacturers are creating outdoor designs for indoor spaces, partly due to the recent trend in sustainable and eco design, and when done well really has that ‘wow’ factor. 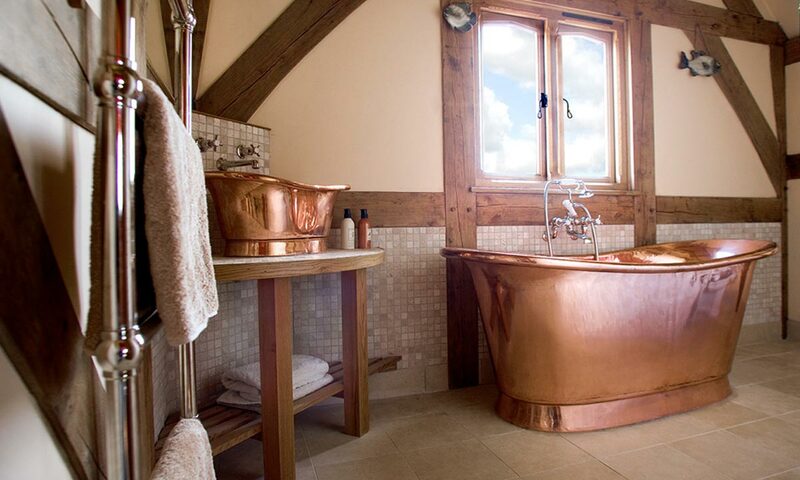 The trend in brass has been growing over the last year and, when done properly can look elegant, timeless and very cool. Especially when paired with the ‘Outside Inside’ look, this years trend for corduroy upholstery manages to feel casual and elegant at the same time. A lot of designers at the moment are talking about fiber-art and macramé being a big trend this year. 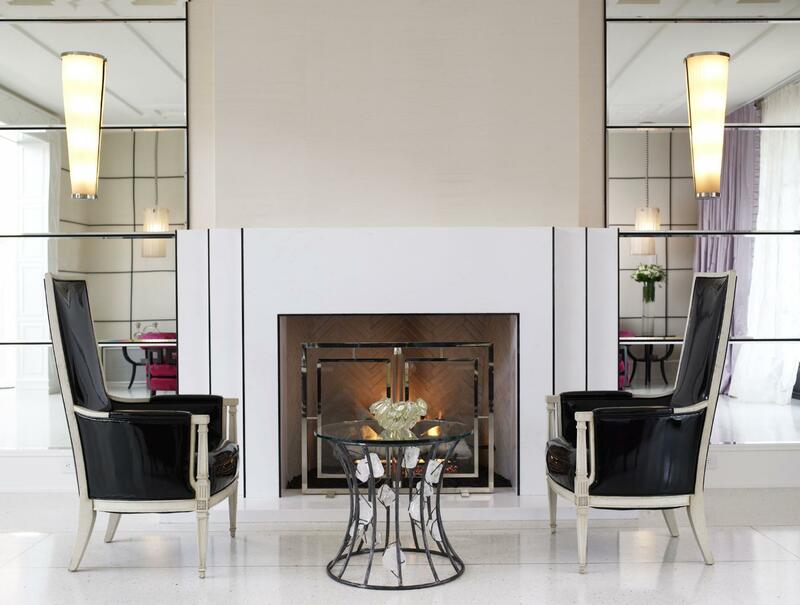 Relatively inexpensive it can be used instead of fine art, wall paper and expensive design pieces, and definitely add edge to a space. Use soft colours, striking design pieces and metal accessories to update your glamour look. 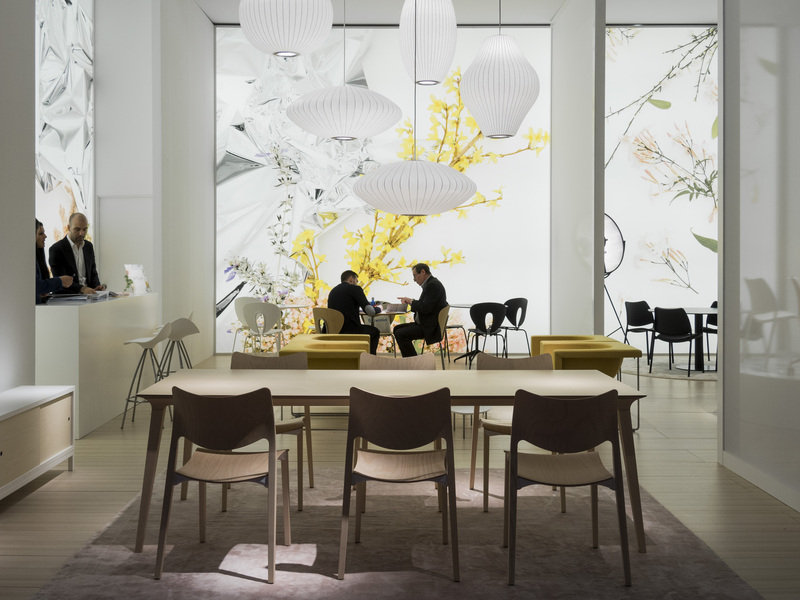 A big hit at Salone Internazionale del Mobile in Milan – monochrome or soft undertones with accents of vibrant colour. 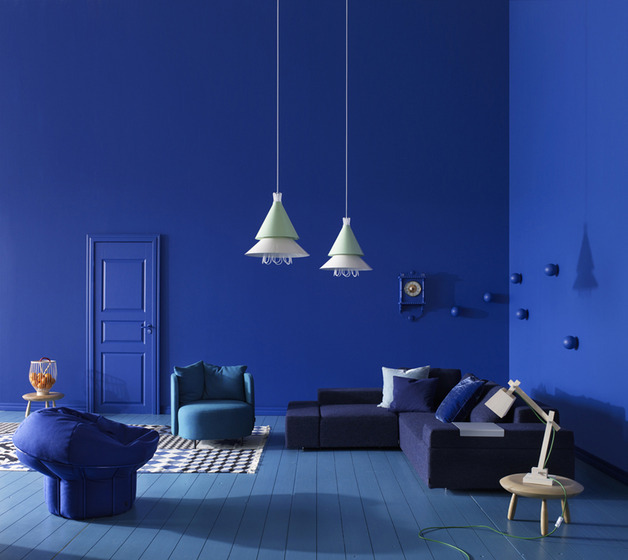 Blue is a massive trend this year, from the catwalks to design exhibitions. 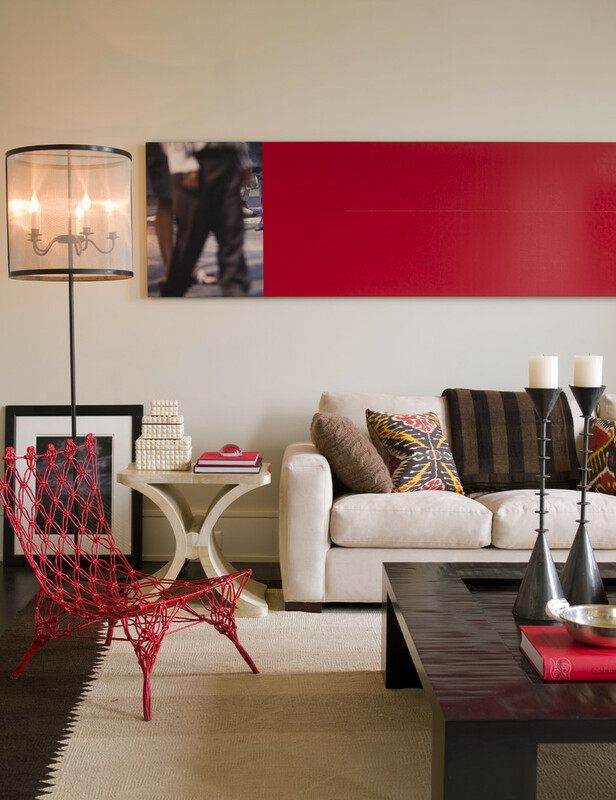 Don’t be afraid of mixing different shades either – it’ll add interest and depth. Last but not least is a general movement towards using more colour in interiors. 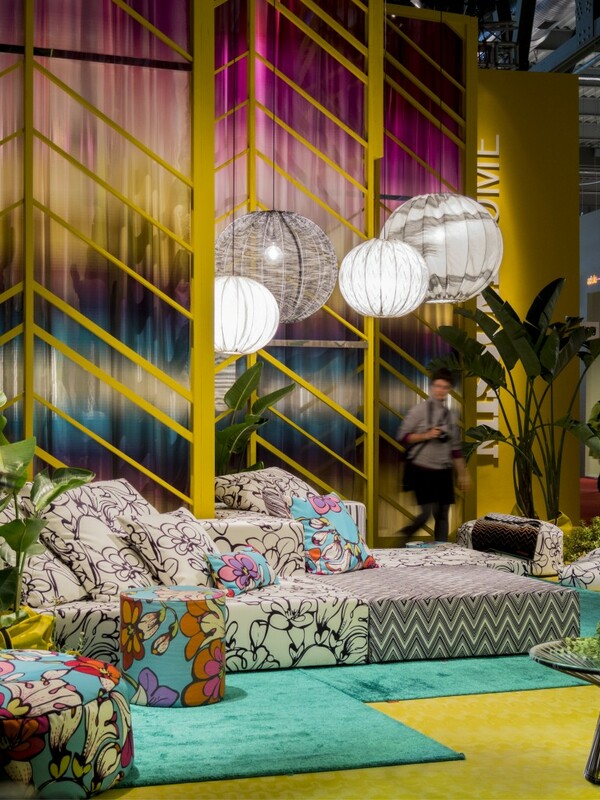 Definitely a theme at Maison et Objet in Paris in February, have a look a Missoni’s display there for some inspiration.